 The River Gaywood – one of Norfolk’s more accessible rivers – is a river of contrasts. Rising in springs between Grimston and Gayton, it travels for approximately 13 km through rich farmland, allotments and urban areas, before joining the Great Ouse in King’s Lynn where it runs out to sea through the Wash. 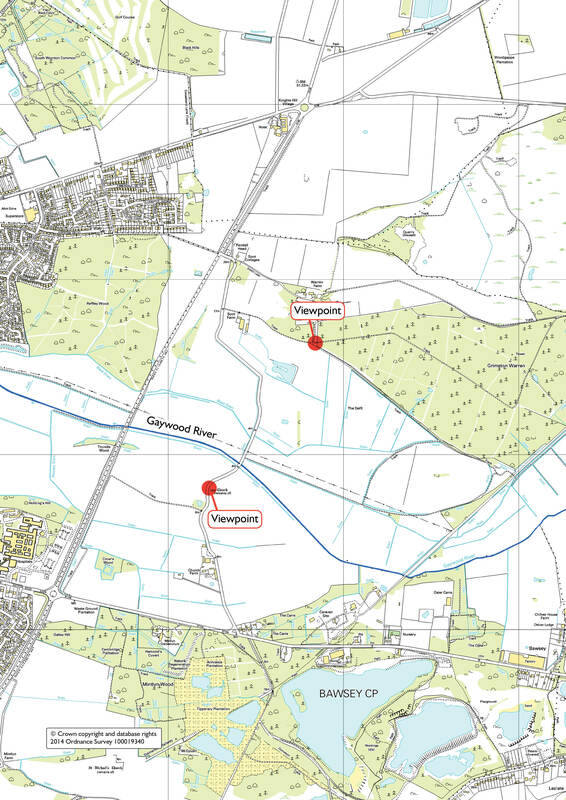 Since the 15th Century, the lower reaches of the Gaywood have been diverted, re-routed, straightened and narrowed due to drainage and embankment. However, the Gaywood’s upstream still contains many natural features, and despite being in one of Norfolk’s most densely populated catchments, it is home to various species of fish, aquatic plants and insects. A collaborative project is taking place to restore and explore the importance of the chalk-fed River Gaywood in Kings Lynn. 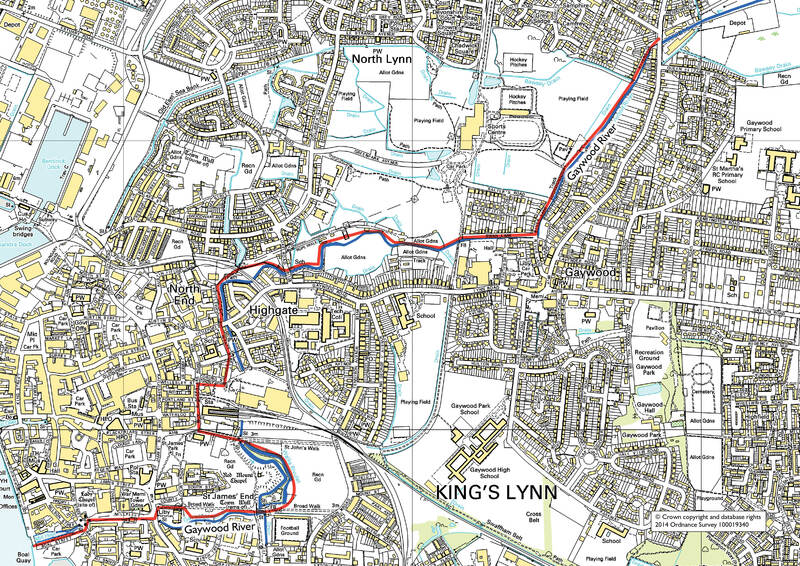 Norfolk Rivers Trust, King’s Lynn Internal Drainage Board and the Borough Council teamed up to improve an abandoned area of King’s Lynn known as the Seven Sisters Drain.  A variety of conservation, education and community projects have taken place on nine chalk-fed rivers in Norfolk.